iPhone XS vs iPhone XR | What's the difference? 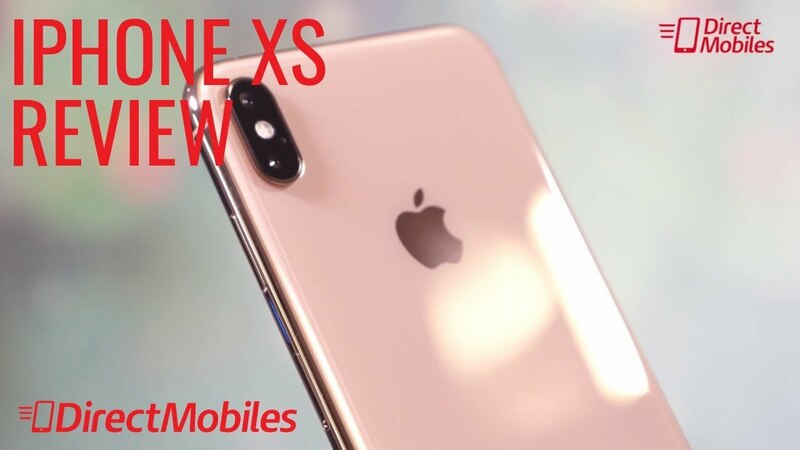 iPhone XS vs iPhone XR | What’s the difference? Apple has gradually increased the number of ‘flagship’ models in it’s range over the years. In 2018, the tech giants announced three hero models, iPhone XS, XS Max and XR, but what are key differences and which should you buy? Here we compare the iPhone XS with the XR model to help you decide. 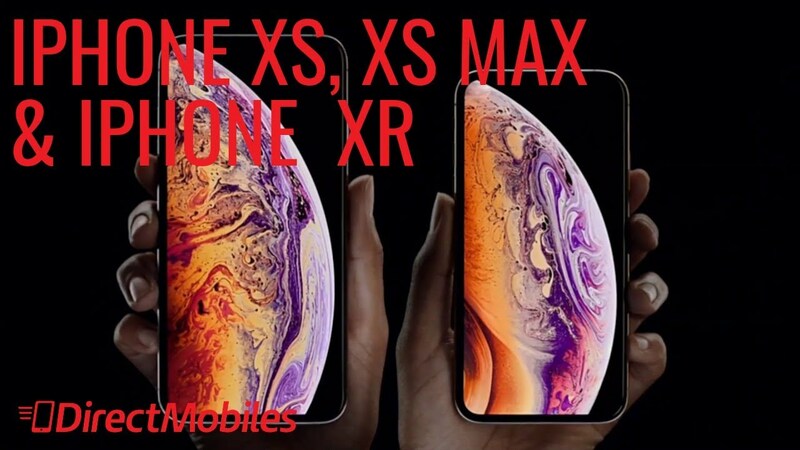 The dimensions of the XS are 143.6 x 70.9 x 7.7 mm (5.65 x 2.79 x 0.30 in), compared with the XR whichis slightly bigger overall, at 150.9 x 75.7 x 8.3 mm (5.94 x 2.98 x 0.33 in). The iPhone XS comes in at 177g (6.24 oz) which is a little bit lighter than the XR which weighs 194g (6.84 oz). This is likely due to a bit more aluminium being used on the XR and the difference in screen types. 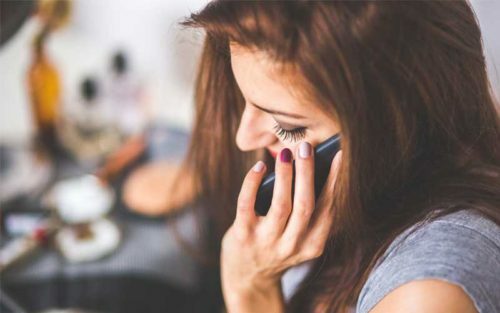 The size and the weight of the devices translates into different screen sizes which is one of the major features that affects purchase decisions – after all, you’re going to spend plenty of time staring at your new phone. 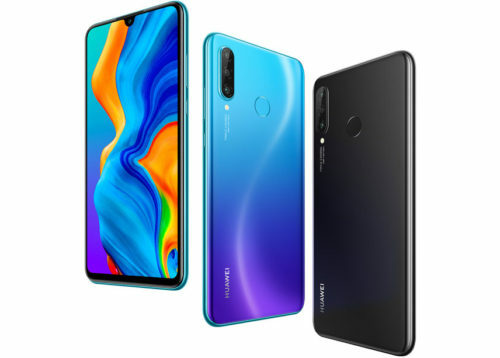 The XS has a Super AMOLED capacitive touchscreen with 16 million colours and a screen size of 5.8 inches, 84.4 cm2 (~82.9% screen-to-body ratio), compared to the XR which has an IPS LCD capacitive touchscreen with 16 million colours and a screen size 6.1 inches, 90.3 cm2 (~79.0% screen-to-body ratio). The main difference between the screen technologies is that AMOLED gives deeper blacks and better viewing angles compared to an IPS LCD, however the IPS LCD displays better whites. The XS has a screen resolution of 1125 x 2436 pixels, 19.5:9 ratio (~458 ppi density) compared to the XR which has a screen resolution 828 x 1792 pixels, 19.5:9 ratio (~326 ppi density). 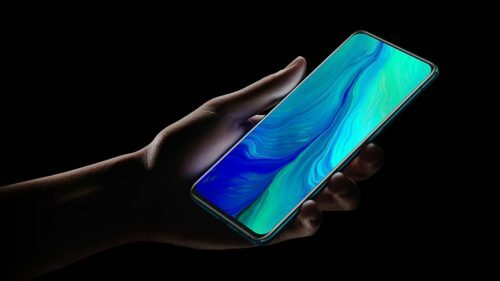 This means you’re going to get what looks like a sharper image on the XS, but just to be clear, the XR display still looks stunning and most people will be really pleased with how photos and videos display but there is definiately a noticeable difference between the two. Its important to note that as good as the XR display looks, it can’t actually display Full 1080p HD which is surprising for a 6.1″ smartphone. Both the iPhone XS and the XR have scratch-resistant glass with an oleophobic coating. The iPhone XS has a stainless steel chassis which feels slightly more premium than the iPhone XR’s aluminium. The iPhone XS has IP68-rated water resistance, whilst the XR is IP67. What’s the difference between these two IP ratings? IP68 means the phone should be safe submerged in water for 30 minutes, up to a depth of 1.5m. IP67 allows for 1m. Don’t try this on purpose though folks, it’s purely there as a safety measure to reduce the chance of your phone getting damaged if it gets wet. Both phones feel great in the hand. You’re getting slightly bigger bezels on the XR but it’s still a looker. 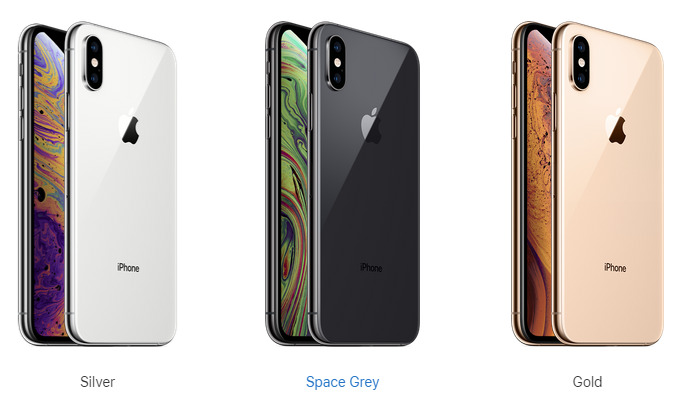 iPhone XR comes in a range of colours and has an aluminium finish. 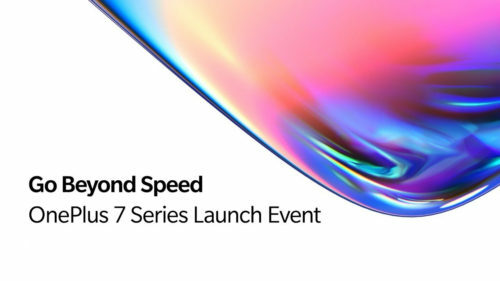 Both the XS and XR have the same processors and chip sets which are the Apple A12 Bionic (7 nm) combined with Hexacore (2×2.5 GHz Vortex + 4×1.6 GHz Tempest) and an Apple GPU (4-core graphics) card. This means both models pack plenty of power for processor-intensive tasks such as gaming or using video apps. Although both phones are rocking the same processor, you get 4GB of RAM on the XR versus 3GB on XS. This makes the XS better for multi-tasking where you’re running multiple apps at once. It also gives the XS the extra power it needs to run it’s powerful dual camera. With the XR being the bigger phone, it has a bigger battery. This results in increase of talk time of about 20% which is a significant increase over the XS. Worth noting if you spend a lot of time on your phone without access to a charger. In reality though, for us personally, both phones last the day, needing to be charged at the end of the day. A lot of numbers here which on the face of it look pretty complicated. To us mere mortals it’s telling us that the iPhone XS has two cameras combined as it’s main shooter. Both the XS and the XR have the same wide angle lens but the XS has in addition a telephoto lens as well. This give the XS the ability to take better photographs than the XR. If you’re a keen smartphone photographer and want the absolute best possible iPhone shots, the XR is the one to go for. That’s not to say the XR doesn’t deliver amazing photos, but there is a difference between the two when used well. 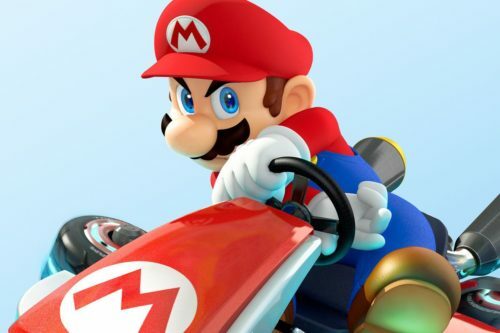 Both phones use Apple’s Smart HDR, which is similar to the Google Pixel 3’s feature. It takes lots of images and layers them on top of each other to produce the final photo. The selfie camera or front facing camera on both models are exactly the same on both the XS and XR. Ah, the big deciding factor in so many purchases. The iPhone XS is the most expensive. Prices move up and down every week on pay monthly contracts, but as a guide, you’re going to be paying around £10-£25 more per month for the iPhone XS compared to the XR, but for that you are getting a higher spec phone. The total cost of both phones can be reduced by paying more upfront on a pay monthly contract, or if you opt for SIM Free (and then adding your own SIM Only deal), you’ll pay around £999 for the iPhone XS and £749 for the XR, so a £250 difference for a better screen, camera and the extra RAM. 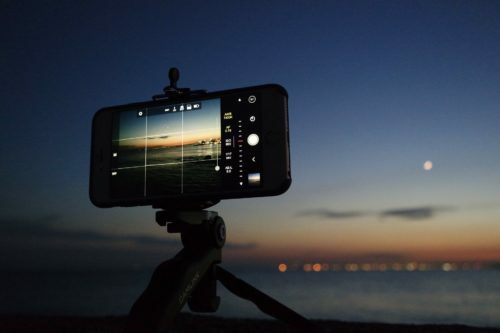 If you want the very best iPhone on the market in terms of spec, then it’s the iPhone XS you should go for, especially if you’re serious about your smartphone photography and want the absolutely best display available from Apple. 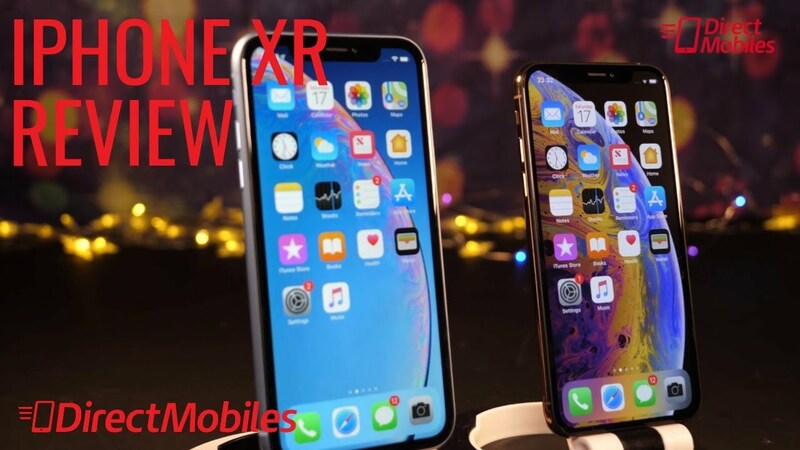 If you want to save yourself around £250, then the XR is the one to go for. You’re still getting an amazing phone that is one of the best-sellers at Direct Mobiles. We think most people will be really pleased with it. iPhone XS vs XR. Which would you choose or which do you own? More questions? Let us know in the Comments below.